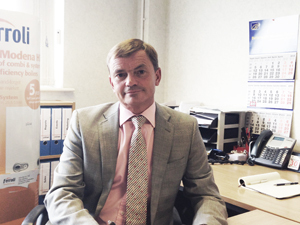 International boiler and heating appliance manufacturer Ferroli has appointed John Moran as the company’s UK Sales & Marketing Director to lead the domestic sales force. 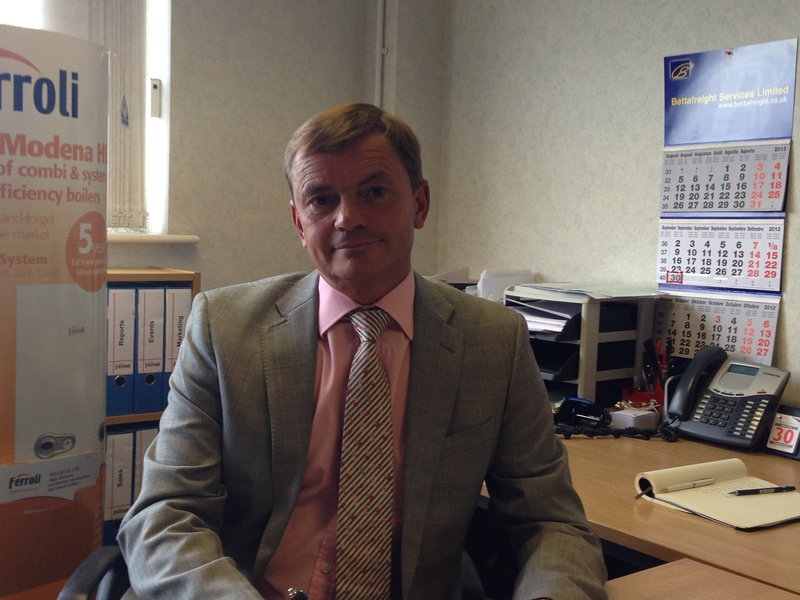 John joins Ferroli from his position as National Sales Director of PTS Plumbing & Trade Supplies where, over 15 years in many senior positions, he was an intrinsic part of the team that drove the company’s turnover from circa £120m to £850m. Prior to that he worked in the BSS Industrial part of the group for 14 years after a career with the Merchant Navy as a Marine Engineering Officer. John’s two primary objectives are to continue to drive sales of the impressive Modena HE combi & system boiler range and to re-establish the Ferroli brand name with the credence it deserves. “As well as increasing sales of our leading domestic boiler, the Modena HE, my aim is to raise awareness in the UK industry of the true profile of Ferroli,” John said. “We may currently have a small presence in the domestic market but globally, we are one of the industry’s biggest heating appliance manufacturers and have a very wide ranging portfolio of products, including renewables, domestic, commercial and industrial up to 36mW. Our design and technology division in Italy is producing really innovative, superbly built products and I want everyone to know that. “We have a fantastic product in the Modena HE boiler, unique in fact, and I’m very excited about the potential it offers us to continue to increase our market share in 2014. The Modena’s reliability and performance record since launching in January 2012 is proof that it deserves its growing reputation as a boiler that’s changing installers’ hearts and minds.